A two-part conversation with Geeta Cowlagi, of Joyful Living. How often do you meet each moment of your life with attention and care? 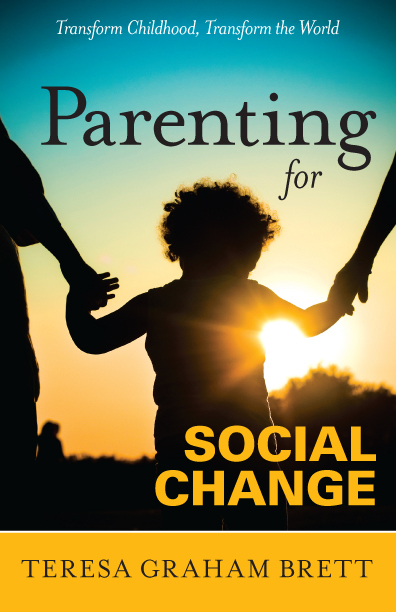 If you’re a parent, my guess is that things can get jumbled and lost in the shuffle – and bringing attention and care to each moment (let alone each person, or ourselves) is a challenge. You should know that Geeta is a person who, when she looks at you, you know she truly sees you. She holds you so gently in her gaze and accepts all that you are bringing to the moment with her. It’s completely inspirational and aspirational. 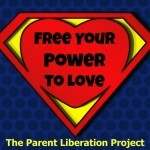 Enjoy the video below to get a loving boost and daily, effective tools to mindfully parent for social change. To download the first interview’s audio recording, simply click here. with a guided mindfulness practice at minute 12:00! My friend Geeta teaches mindfulness, and she encourages us to meet each moment with kindness and care. And I think to myself, that sounds totally do-able, especially when I’m sitting still in peace and quiet, alone. But when I’m triggered by big emotions such as anger, frustration, or grief (mine orsomeone else’s) my intention and desire is quickly lost in the swirl of my reactions. For those of you who are beginners like me, and to bolster those who have a regular practice, check out the second part of my interview on mindfulness and parenting. Geeta walks us through a wonderful mindfulness practice and we dive into understanding emotions. If you don’t have time to watch the video, there’s an audio file you can download to listen at your leisure. Grab this opportunity to practice mindfulness with Geeta and let me know what you think. I definitely became more centered and calm during the practice, and her words and advice are still in my head now everyday, guiding me, with kindness and compassion. I’d love to know how it sits with you. To download the second interview’s audio recording, simply click here.